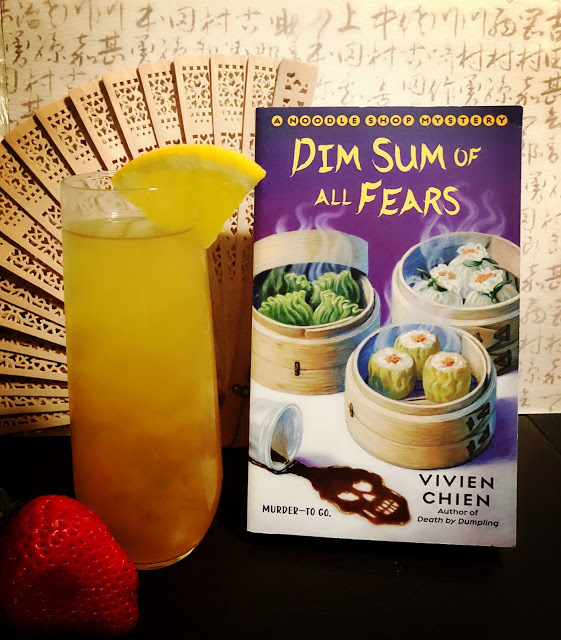 Every Friday, Mystery Playground features a book matched with the perfect drink - and includes the recipe for the fabulous beverage. The feature is called Drinks with Reads and it's a lot of fun for us and our author guests. 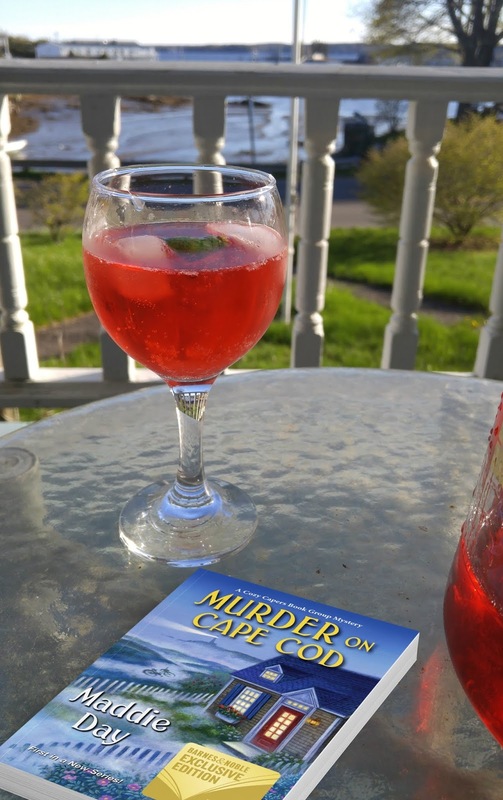 Drinks with Reads was written up in the Ellery Queen Mystery Magazine and it has hosted authors such as Patricia Cornwell, J.A. Jance, and Peter James. 3 - Tara Laskowski, AHMM, "The Case of the Vanishing Professor"
10 - Art Taylor, EQMM, "Better Days"
If you're a traditionally published author and you'd like to guest on Drinks with Reads, send us a private message on Facebook and tell us a little about yourself, your book and preferred date. Come find us on Twitter @mysteryplaygrnd, @deblacy, and @KerryHammond88.